Customer trade-in / trade-up. NAIM NDS DAC / Streamer in excellent condition. Comes with Burndy cables, remote & original box / packaging. One owner. 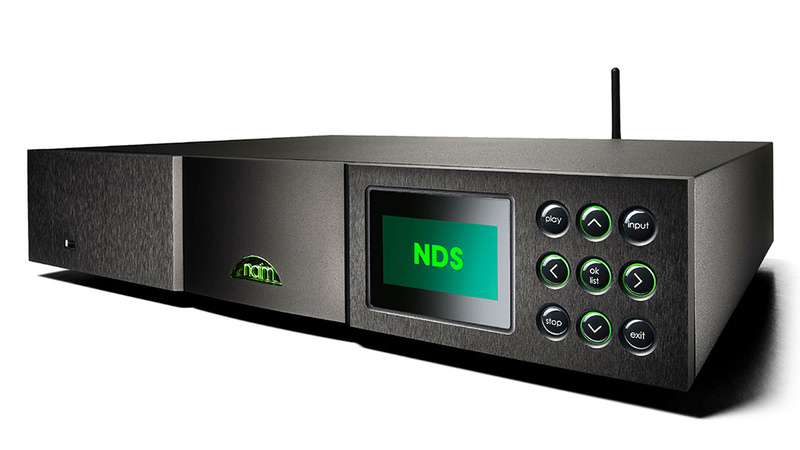 Up until a few months ago, the NDS with Naim’s top-of-the-line product. It still offers excellent functionality and musicality that few products can match. This is a true reference piece, priced $14,000 below the new Naim 555. The NDS does require the use of a the NAIM power supply.